CONCORD, NC - The entry blank for the VEGA Tires Road Racing Series race at Heartland Park Topeka Raceway during the weekend of August 10-12th is now available. Click the button below to view it. CONCORD, NC - The latest meeting minutes from the conference call on June 6th are now available to read. Click the link below to be taken to them. CONCORD, NC - The latest conference call meeting minutes have been posted to the WKA website. Click the button below to be taken to the minutes from the February 13th call. CONCORD, NC - The most recent board of trustees conference call meeting minutes have now been posted on the WKA website. To read them, click the button below. 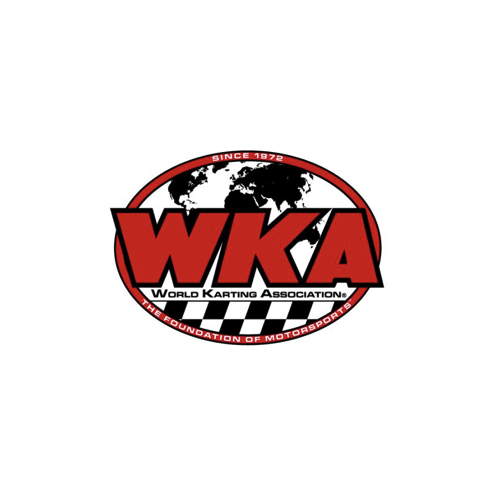 CONCORD, NC - The latest meeting minutes have now been posted on the WKA website. To view and read them, please CLICK HERE. CONCORD, NC - The approved meeting minutes from the July 11 WKA Board of Trustees Conference Call are now available online at the WKA website. The Board recently conducted their August conference call, of which minutes will be made available, once approved by the WKA Trustees. To view the July 11 meeting minutes, CLICK HERE.